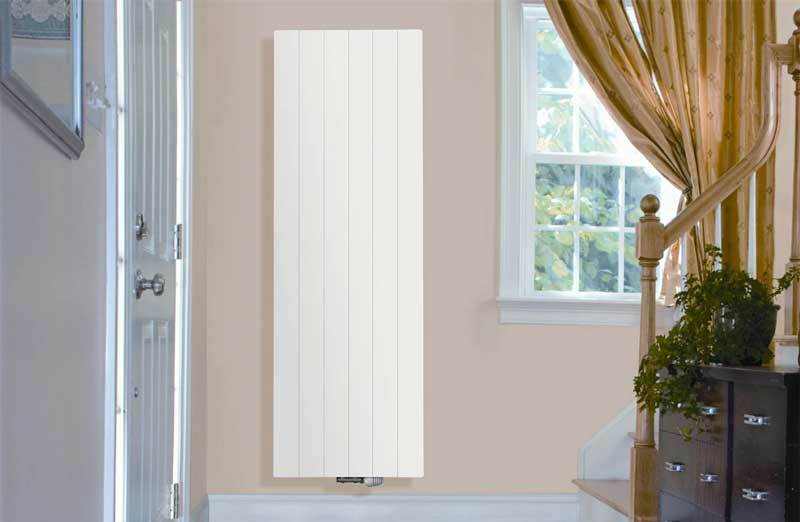 Stelrad Vertex and Style Vertical Radiators - Express Radiant Ltd. - Stelrad Canada. For applications where wall space is at a premium, the Stelrad Vertex and Style Vertical Radiators are the answer. 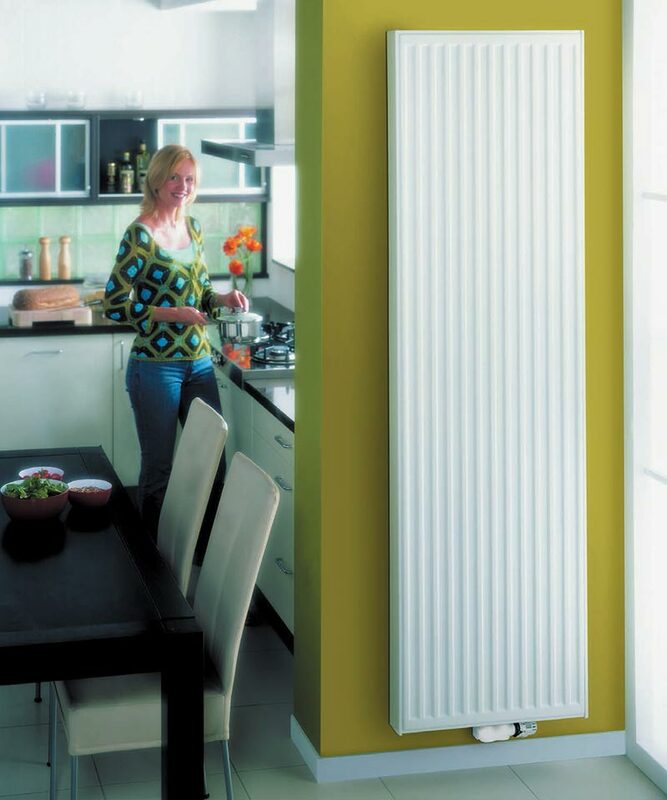 Height rather than width provides the equivalent heating performance to the standard model. Available in two styles; Vertex and Style Vertical Radiators are available in two heights; 1800mm and 2200mm and and one length, 400mm. These stylish radiators provide an innovative option.